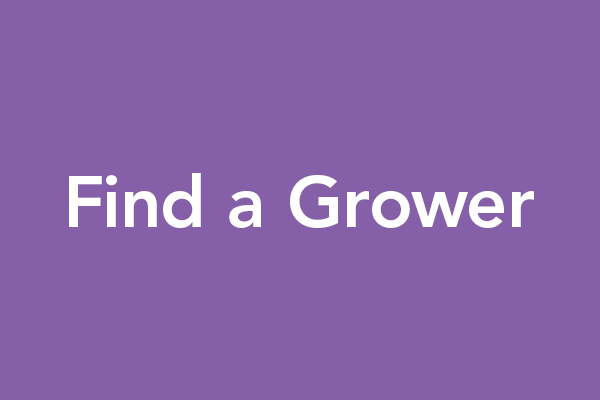 Want to grow? Getting started is easy. 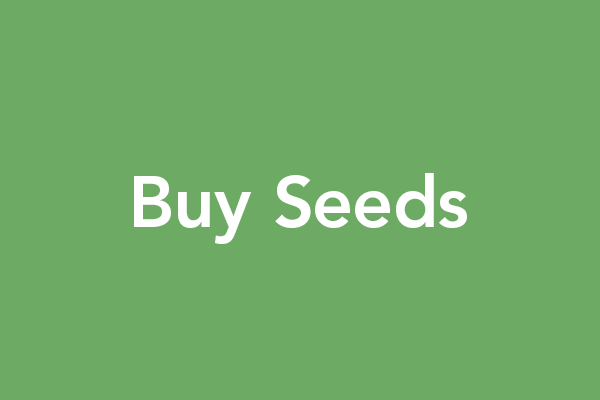 Just sign the pledge and return to your seed retailer with your seed order. Your Donation Means So Much! With a Pink Pumpkin fundraising campaign, you can support your chapter while helping a great cause. Get involved and help us in the fight against breast cancer. The Pink Pumpkin Patch Foundation is a 501(C)(3) nonprofit organization based in Rocky Ford, CO. that helps U.S. growers donate a percentage of sales of each Porcelain Doll F1 pink pumpkin grown to organizations supporting breast cancer research. Click the link to the left to choose the Pink Pumpkin Patch Foundation when shopping on AmazonSmile. The Pink Pumpkin Patch Foundation was created in 2012 to help in the fight against breast cancer. Through the foundation, America’s pumpkin growers have pledged to give a percentage of proceeds from every pink pumpkin sold this year to organizations involved in breast cancer research. 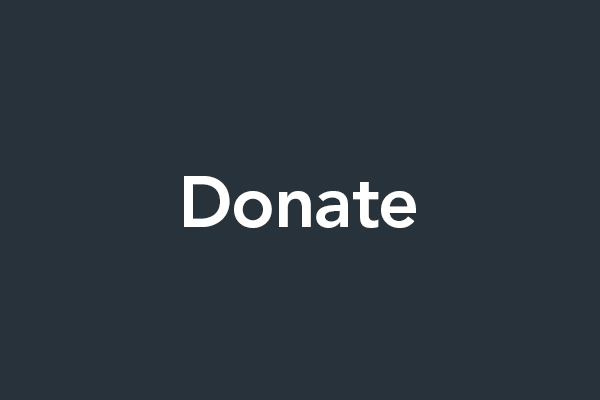 The foundation oversees donations and ensures funds go directly to reputable organizations with the highest percentage of dollars spent on actual research. The foundation encourages others to get involved by growing and promoting the Porcelain Doll Pink Pumpkin or to purchase a pink pumpkin from a local grower and show their support in the Fall. We aim to be transparent, with a board that volunteers its’ time, no paid employees and low administrative costs. Donations can be accepted online or by postal mail. Grow the pink pumpkin and donate a percentage of proceeds from each Porcelain Doll Pink Pumpkin grown to the foundation. Grow pink pumpkins and donate a percentage of proceeds from each Porcelain Doll Pink Pumpkin to the foundation while also supporting your chapter, club or school. Show your support and buy the Porcelain Doll Pink Pumpkin from your local growers. Online donations are also accepted. Grow Pink Pumpkins in your garden and donate .25 per pumpkin grown. Online donations accepted. Grow flats or sell seed packets and donate a percentage of proceeds to the foundation. Spread the word about the Porcelain Doll Pink Pumpkin! Please contact your local grower to be sure they are growing the Porcelain Doll Pink Pumpkin this season. SeedWay is a full-line seed company, marketing farm and turf seed in the northeast US and vegetable seed from the Rocky Mountains to the east coast and Ontario Canada. SeedWay also works with FFA, 4H and School Pink Pumpkin growers. Conventional, Organic, Heirloom & Hybrid Seeds for Professional and Garden Growers of All Sizes. They have signed the Safe Seed Pledge and most of their varieties are available as untreated seed. DP Seeds is a hybrid vegetable seed company dedicated to providing commercial seeds of the highest quality to vegetable growers worldwide. Porcelain Doll F1 Pink Pumpkin Breeder. Rupp has become a leading provider of the best vegetable genetics to wholesale producers, fresh market growers and the processing industry with over 1,000 vegetable varieties from all the major vegetable breeders. Siegers Seed Company serves commercial growers in the Midwest, Northeastern, Mid-Atlantic and Southeastern United States, as well as in Canada. 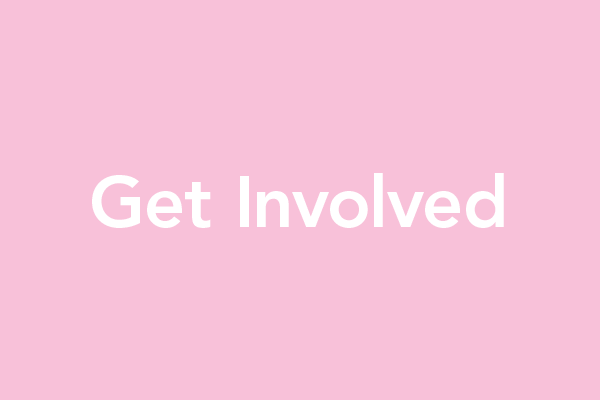 Do you know a reputable breast cancer research organization or are part of one? We are now accepting requests for funding for projects directly connected with breast cancer research. © 2019 Pink Pumpkin Patch Foundation. Join our mailing list to receive the latest news and updates from the foundation.